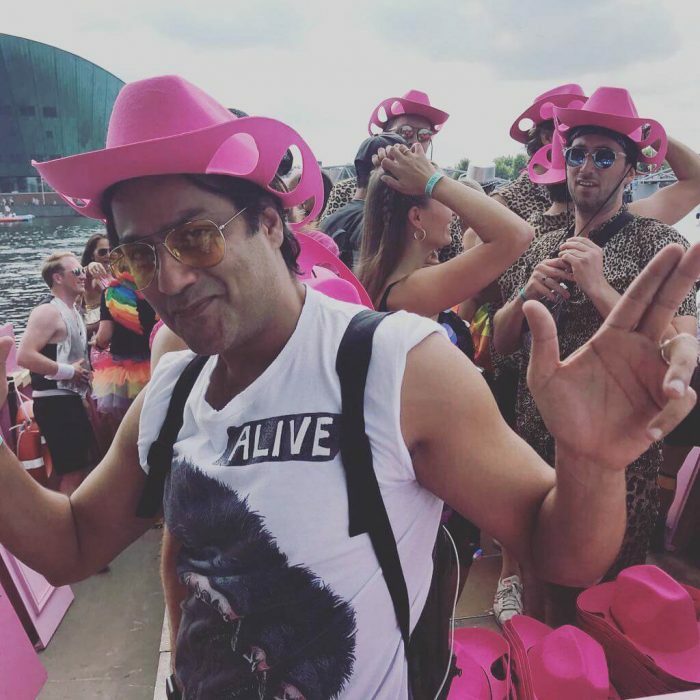 Abhishek Kapoor is an Indian movie producer, director and actor, who works on the Bollywood film industry. He made his acting debut with the Bollywood movie “Uff! Yeh Mohabbat,” directed by Vipin Handa in the year 1996. Then he made his directorial debut with the Bollywood movie “Aryan” in the year 2006. 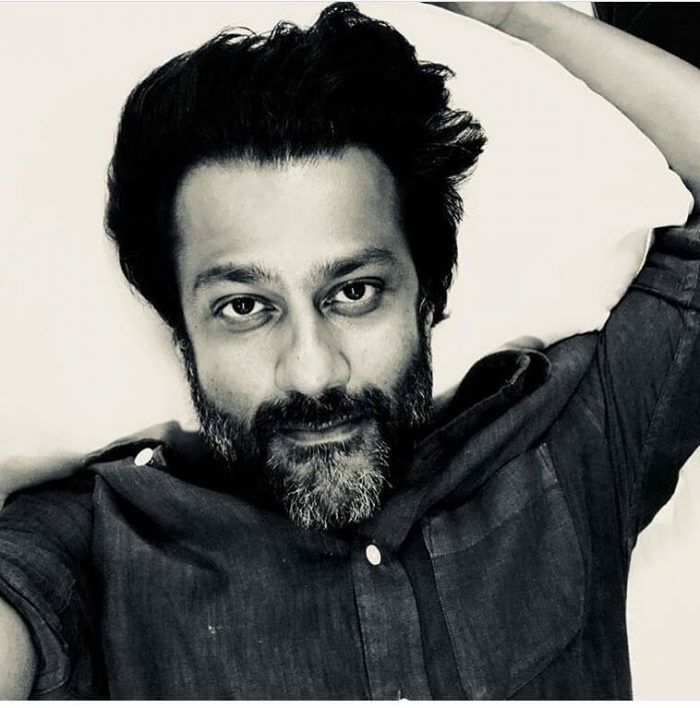 Check out below for Abhishek Kapoor Wiki, Biography, Age, Movies, Images and more. 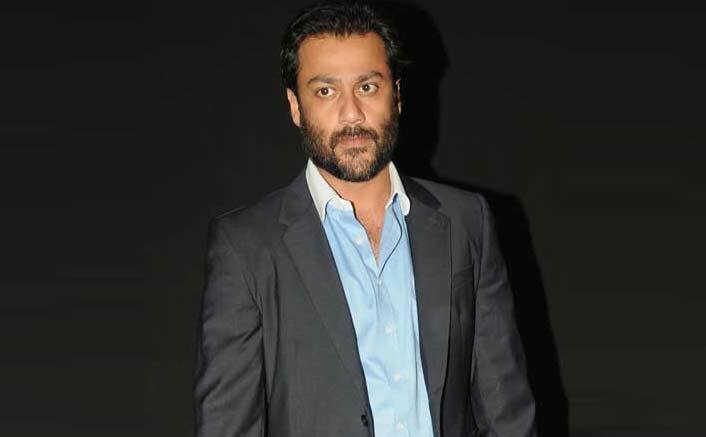 Abhishek Kapoor was born on 6 August 1971 in Mumbai, Maharashtra, India. 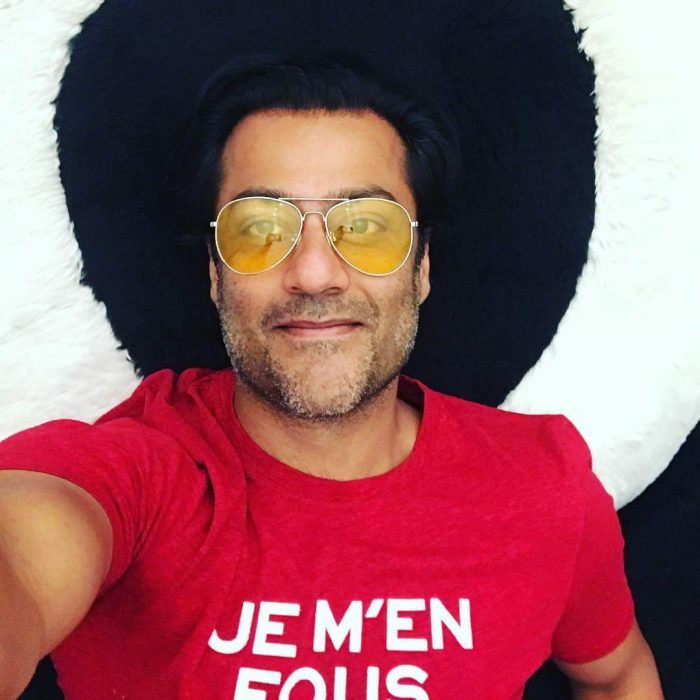 Abhishek Kapoor family is now residing in Mumbai, Maharashtra, India. His father name is Prasan Kapoor and her mother name is Madhubala Kapoor. 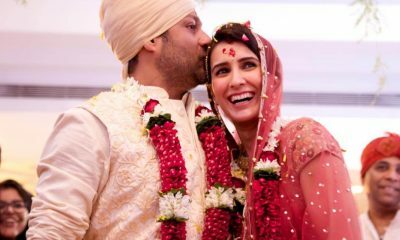 He has a sister named Aparna Kapoor. 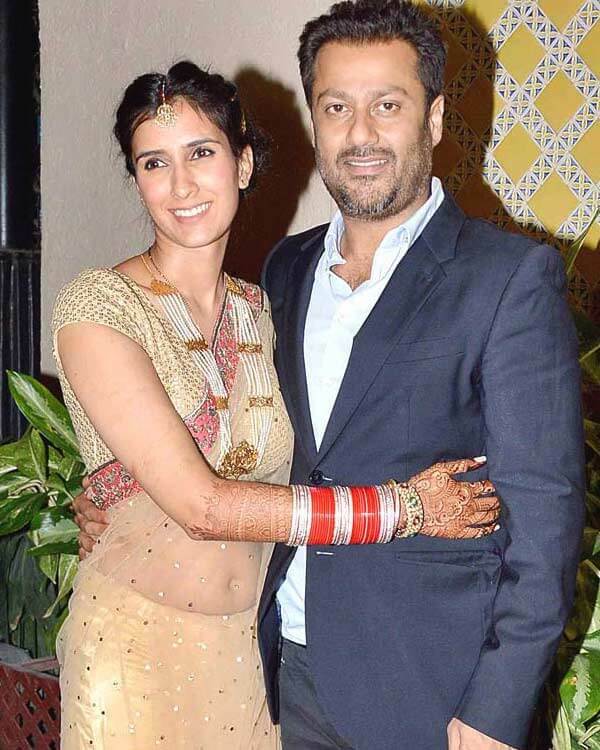 Abhishek Kapoor wife name is Pragya Yadav, a Swedish actress and they got married on 4 May 2015. This couple has a son named Isana. 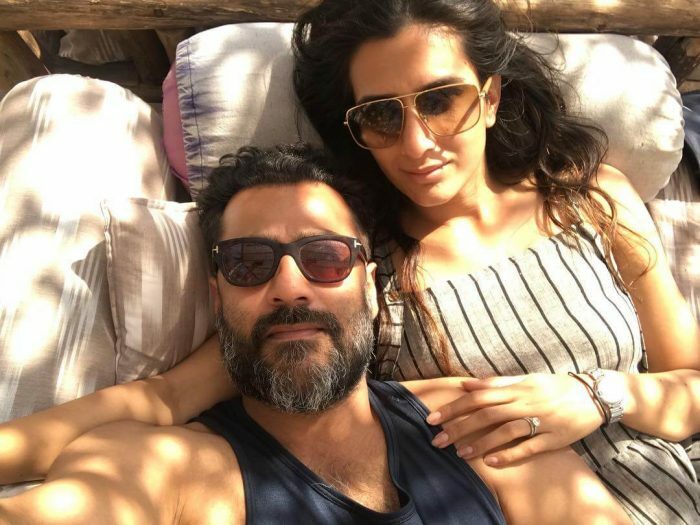 Moreover, he is the cousin of actor Tusshar Kapoor and producer Ekta Kapoor. He completed his schooling at Bombay Scottish School, Mumbai. Then he joined in Hassaram Rijhumal College of Commerce and Economics, Mumbai to do his graduation but he dropped out to pursue his career in the film industry. 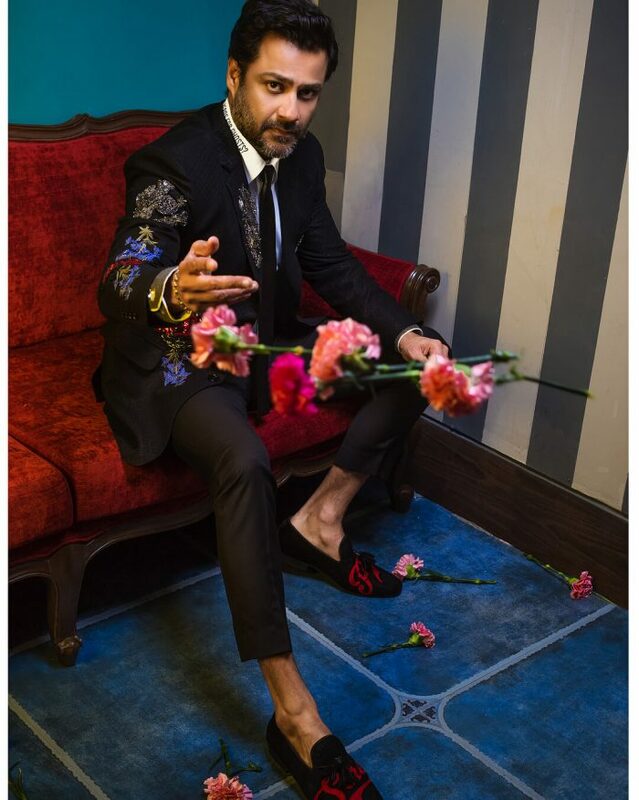 Abhishek Kapoor started his career as an actor with the Bollywood movie “Uff! Yeh Mohabbat,” along with Twinkle Khanna. 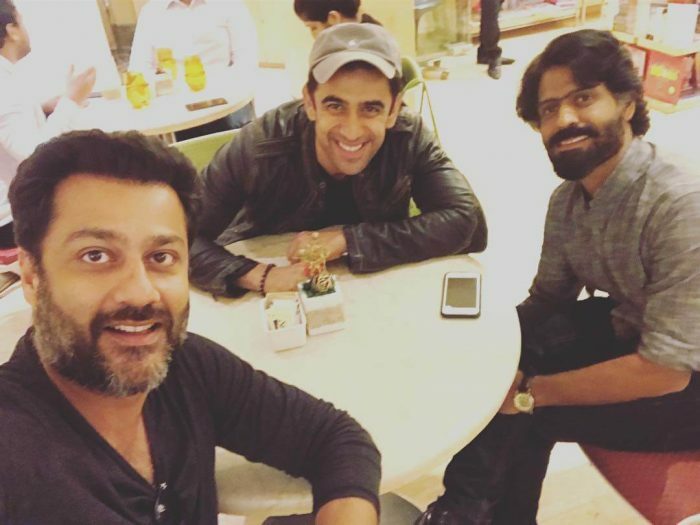 As a director, he made his first movie “Aryan” starring Sohail Khan, Sneha Ullal and more in 2006. Then in the year 2008, he wrote and directed the movie “Rock On” which is an Indian Rock musical film starring Farhan Akhtar and Arjun Rampal. The movie has won the prestigious “National Award for Best Hindi Film,” for the outstanding artistic contribution and the movie has also won the Filmfare Award in 2009. In the year 2013, he directed the movie “Kai Po Che” based on Chetan Bhagat’s novel, and the movie was premiered at the 63rd Berlin Film Festival’s World Panorama segment and it has also won the Filmfare Award in 2014 for Best Screenplay. 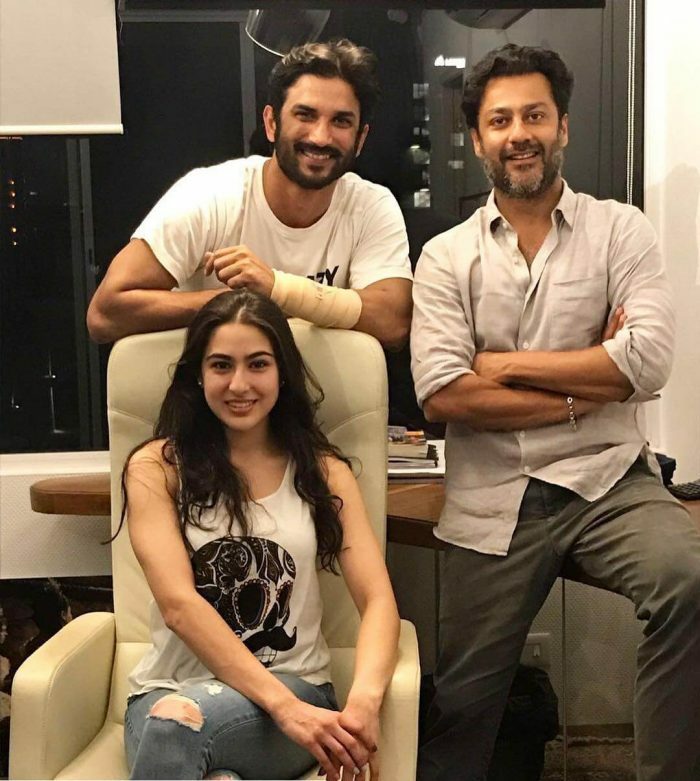 In the year 2018, he worked on the movie “Kedarnath,” featuring Sushant Singh Rajput and Sara Ali Khan in the lead role.